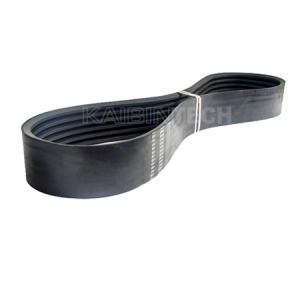 Imported aramid cord with Kaibintech’s unique formula and producing process is used in Kaibintech harvester belts. 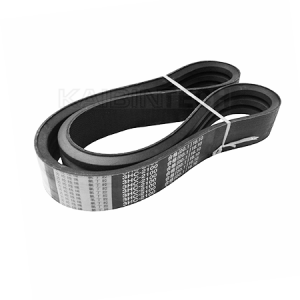 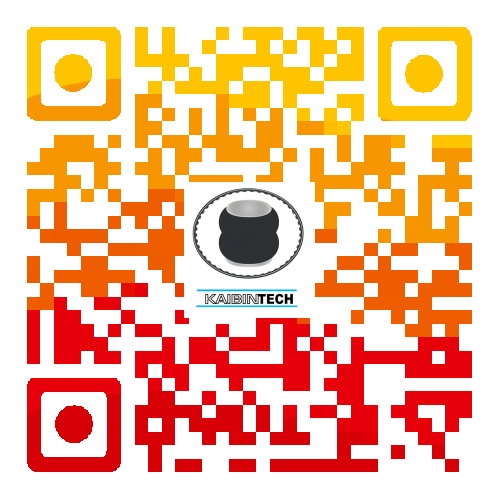 The main materials of Kaibintech harvester belts are used the high temperature resistance, high oil resistance, high abrasion resistance, framework materials use the special aramid cord and CR rubber, which completely satisfied with the requirement of all kinds of harvester special using, the quality has become the top advanced all over the world. 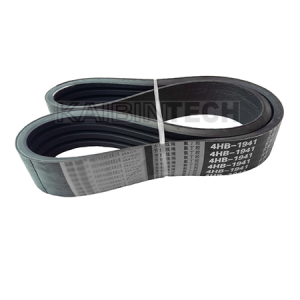 It has the features of easy production, smooth transmission, less vibration and so on. 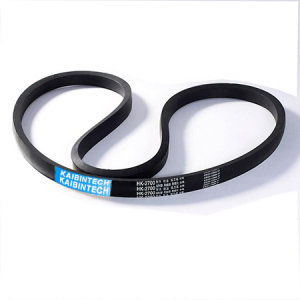 Kaibintech agricultural belts for harvester belts could be used on many different kinds of combine harvesters such as Claas, John Deere, Case IH, Allis Chalmers, New Holland, Kubota, World, Zoomline, etc.